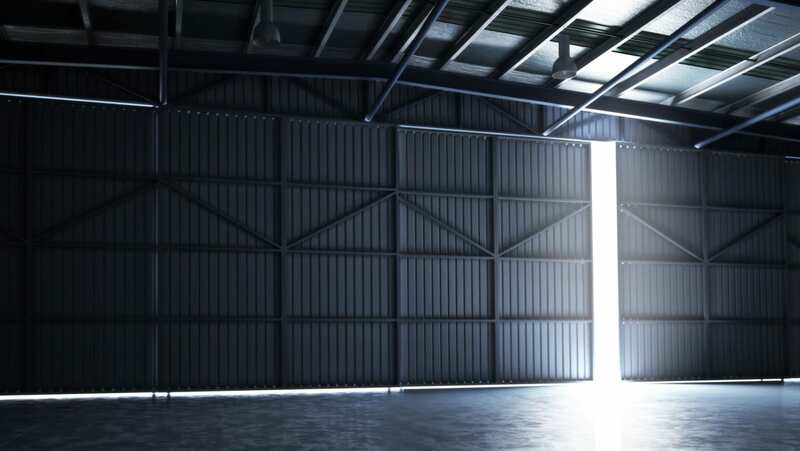 A passenger air transport firm has been fined after an employee suffered brain damage after being crushed by hangar doors in Bedfordshire. St Albans Crown Court heard how an employee of Signature Flight Support London Luton Ltd was injured while she was opening the doors of Hangar 219 at Luton Airport to move aircraft inside. On moving one of the doors the employee became trapped causing crushing injuries resulting in severe brain damage. An investigation by the Health and Safety Executive (HSE) into the incident which occurred on 28 April 2015 found that the company failed to conduct an adequate planning or provide adequate training and written instructions. Signature Flight Support London Luton Ltd of Hangar 63, Percival Way, London Luton Airport, pleaded guilty to breaching Section 2 of the Health and Safety at Work etc Act 1974. It has been fined £250,000 and ordered to pay costs of £19,483.50. Speaking after the hearing HSE inspector Andrew McGill said: “The injured person’s family have been left devastated after this incident. Her husband gave up work to care for her daily and has been diagnosed with post-traumatic stress disorder.